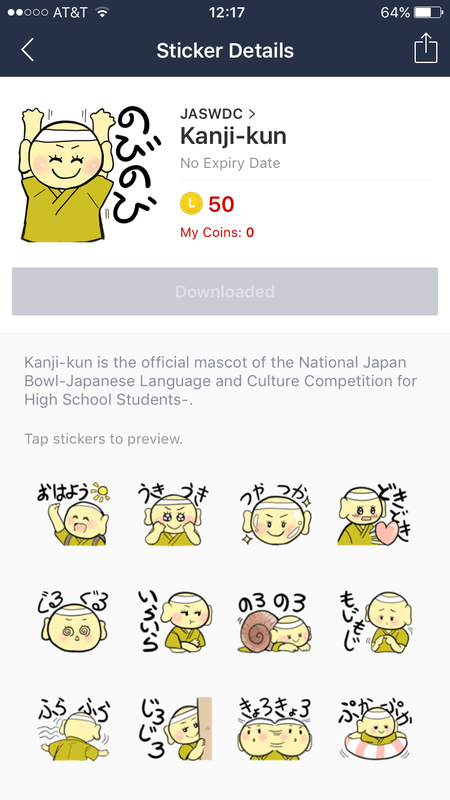 All proceeds from the original Kanji-kun LINE stamps will go to financing the National Japan Bowl! Download them here. This PowerPoint is from a presentation made to high school Japanese language teachers at the 2014 National Japan Bowl by Amb. John R. Malott, the President of the Japan-America Society of Washington DC. 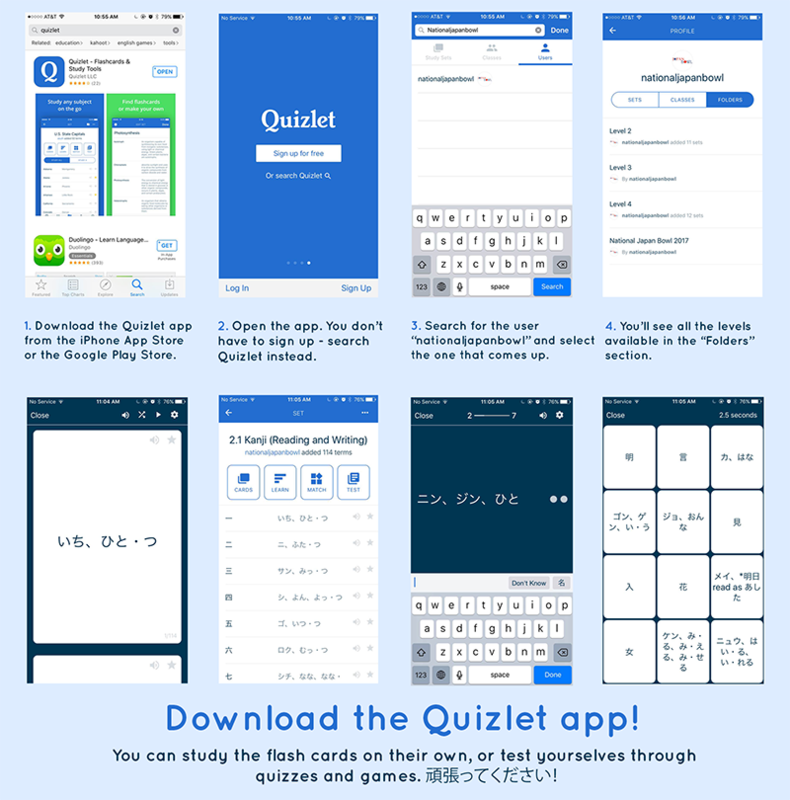 It is aimed at parents, school administrators and others who question the importance of learning Japanese today.This presentation may be used freely to promote and advocate Japanese language study, but please give proper credit to the Japan-America Society of Washington DC.